Finally had a meeting and a doodle. It’s been a long time. 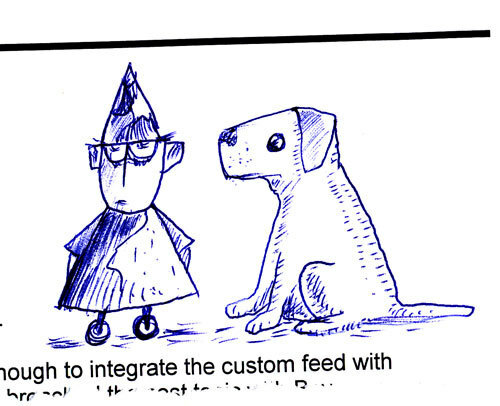 This entry was posted in clown, dog, wheels. Bookmark the permalink.